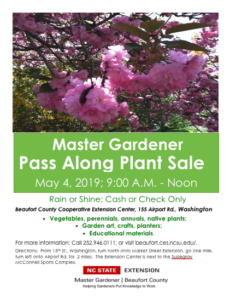 Master Gardener Annual Pass Along Plant Sale May 4! Get Your Veggie Transplants Here!! 2018 What You Need to Know So You Can Grow! 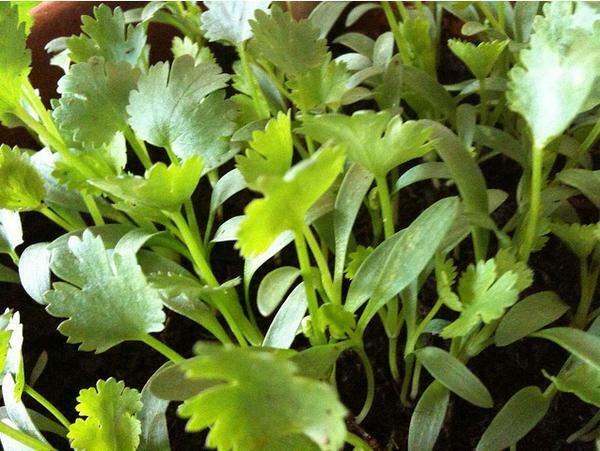 Have You Heard About This Killer Plant? Tomato Wilt Got You Down This Year? Looking for a specific person? Try the Washington County Center Staff Directory, or the Full Directory for N.C. Cooperative Extension.